Boardroom excellence occurs by design, not by chance. 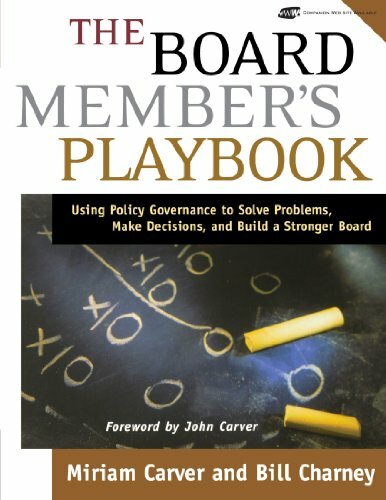 For Boards that have made commitments to putting governing policies/structures in place, having available expertise and a resource committed to helping the Board and CEO jointly excel in their work is a great enhancement to focus, productivity and the strengthening of relationships between the Board, its members, and the management team. 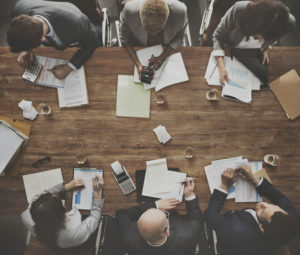 Charney Associates’ Governance Progress and Support (GPS) System™ enables boards to navigate their path to strong and visionary leadership with Bill Charney providing “technical support” for boardroom excellence. Many clients annually renew their GPS agreements, indicative of the recognized value of these highly flexible and tailored year-round support/“coaching” services. GPS agreements provide an array of preferred-client services (including fee discounts correlated to the volume of services contracted) and consulting services availability, typically a combination of primarily remote services, with some on-site consultation. If additional time, beyond that provided in the contract, is requested during the contract interval. Remote service time, if any at end of Agreement interval, automatically “rolls-over” for future use. When requesting assistance and/or on-site date availability.